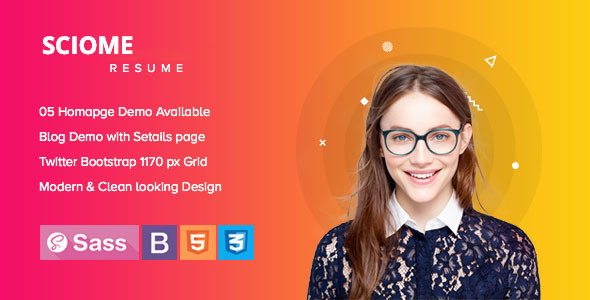 Topnotch a creative Resume HTML Template is a Professional, Clean, Creative Responsive Portfolio Template. Responsive based on Twitter Bootstrap. You can use this portfolio template for the agency, personal portfolio, architect agency, freelancer, photography studios, sound and music, musician, painter portfolio, artworks, art, artist portfolio, web design works, illustrators, trainer, projects, freelance designer. This is one page for placing your information. all code is well commented and super easy to customize.